From its explosive opening by possibly Malaysia’s most prominent rappers, the Kartel Family crew (Joe Flizzow, Altimet and SonaOne) to pop rock band Paperplane Pursuit and Resh, who both broke into the US charts, to ‘SUPERGIRLS’ De Fam, the MET10 Awards was an evening full of electrifying performances and moving speeches. What is MET10 Awards, you might ask? 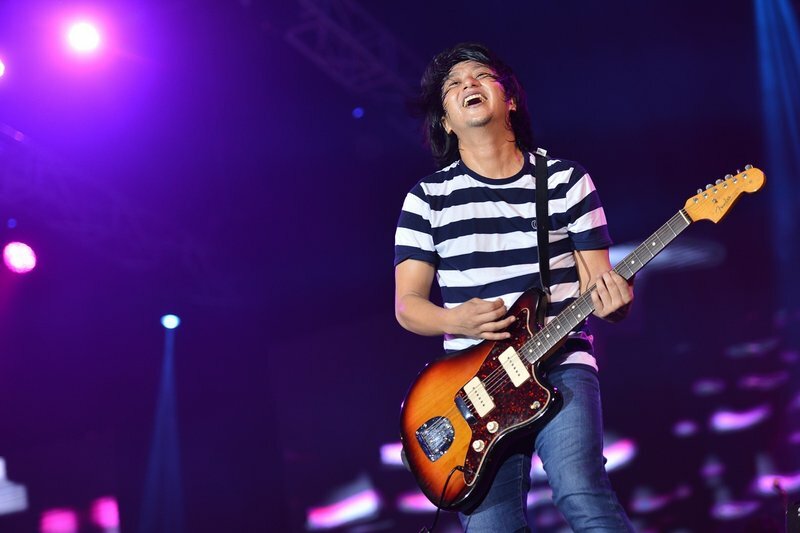 It is a celebration to recognize Malaysian English artists who topped the weekly Malaysian English Top 10 (MET10) chart which airs every Sunday from 3pm till 4pm on hitz fm. MET10 was introduced in 2000, followed by its first awards show in 2005. Teaming up for the first time, co-hosts Jake Abdullah, Jason Lo, Arnold Loh and Ryan Matjeraie took the stage at StarXpo Centre @ KWC Fashion Mall on Saturday (16 January) night for a blazing three-hour show. Why the four (hosts)? Arnold and Ryan were hosting the chart show before Jake and Jason took over in October last year. “We thought this might be an interesting combo; to pitch them against each other. So, we took a little risk and had a lot of fun along the way. 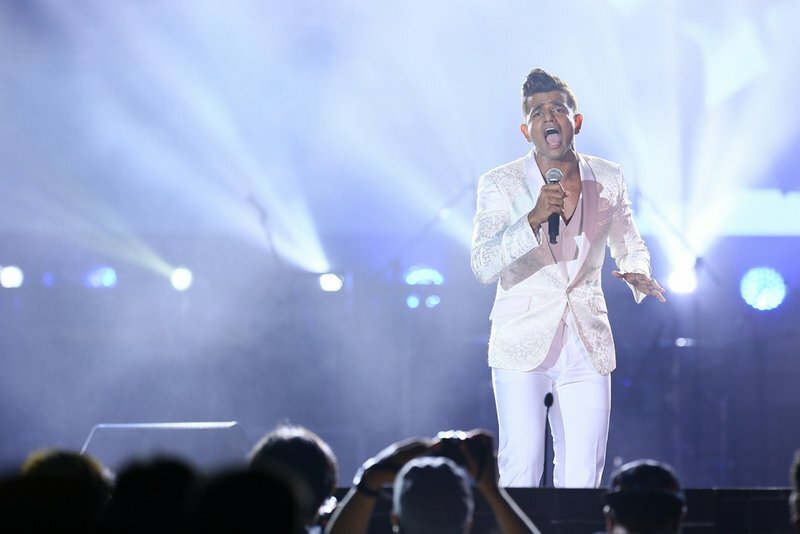 It was a great team chemistry as they clearly charmed the crowd the entire night,” said Raqeem Brian, Network Content Manager of hitz fm and ERA fm. One of the highlight from the night has to be OAG’s ‘60’s TV’, which is an absolute classic. When the band started playing the distinctive riff, the crowd just lost it. Other performances include soulful electronic indie rocker OJ Law, Jin Hackman, who rapped about what it is like being a ‘banana’; we kid you not, and rock band Kyoto Protocol. 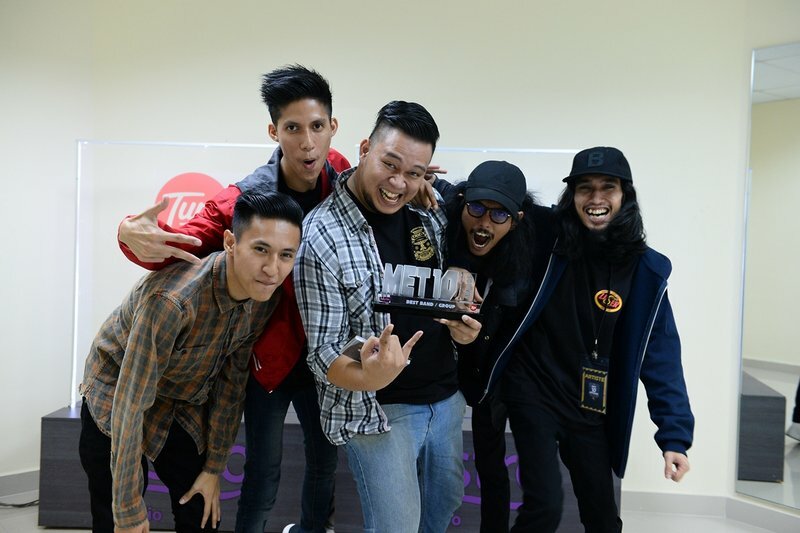 The MET10 Awards drew big names in music and entertainment, with appearances by Liyana Fizi, Moots (Popshuvit), Mookie (One Buck Short), Dangerdisko, Shawn Lee, DJ Leng Yein, Hunny Madu, MaxMan TV and hitz fm clan Ean, Arnold, RD, Alexis, Ryan, Adam Izzy, Sher, Michelle and Juanita. 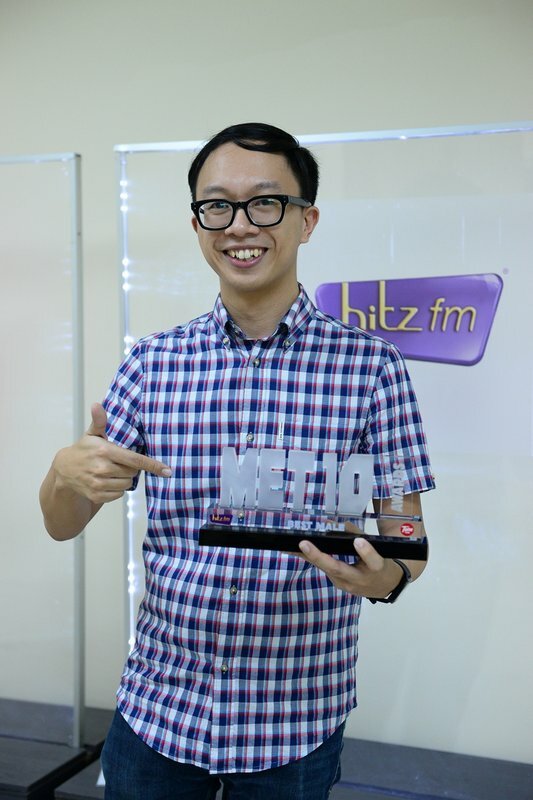 Sponsored by Tune Talk, the third edition of MET10 Awards was also aired LIVE on hitz fm. 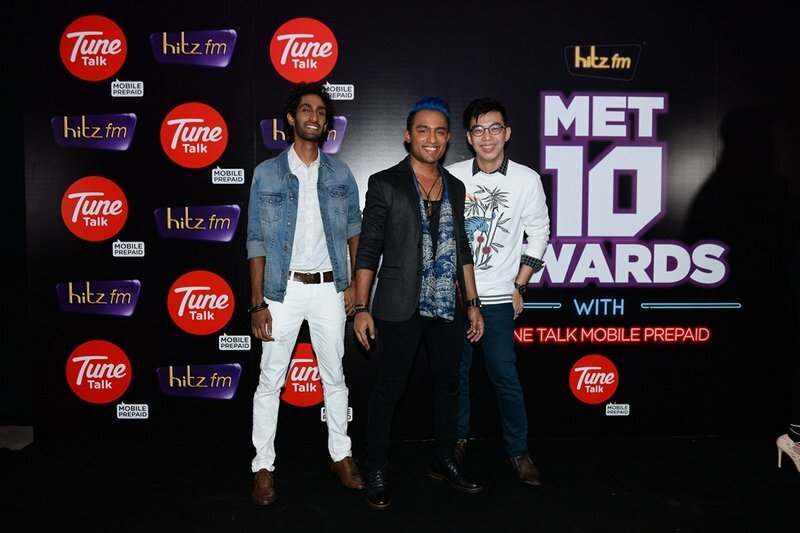 This entry was posted in News and tagged astro, hitzfm, met10 awards by TheGoodGoodGuy. Bookmark the permalink.